There are so many fun places to go in Dallas, and a lot of them involve food and drink. However, there is a lot to explore in the city that's related to the history and art. Dallas has one of the biggest art districts in the south of the United States. 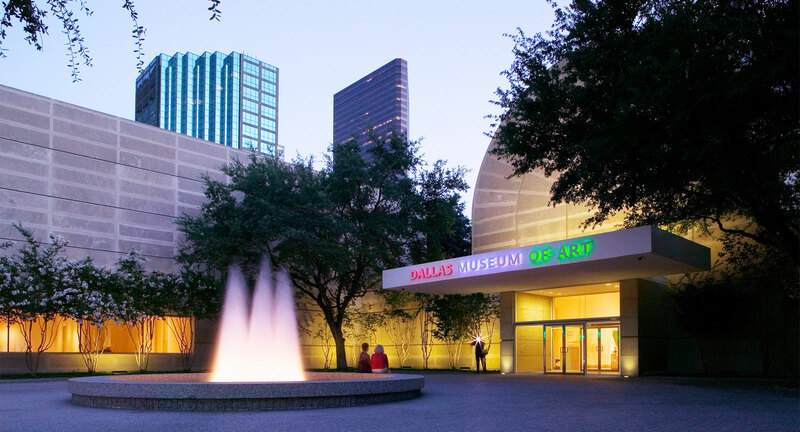 That's why the Dallas Museum of Art is one of the largest art museums in America located in downtown Dallas. The museum is known for its exhibition policy and educational programs. General admission to the museum is free every day, but you can purchase admission to special exhibits. Top Places to Eat in Dallas: Ellen's, The Porch, Hattie's, Zaytinya, Zaap, Fachini, Smithy, Alice. Top Bars in Dallas: Deep Ellum Brewing Company, Addison Point, Cosmo's, Louie's, The Bottle Shop, The Common Table. 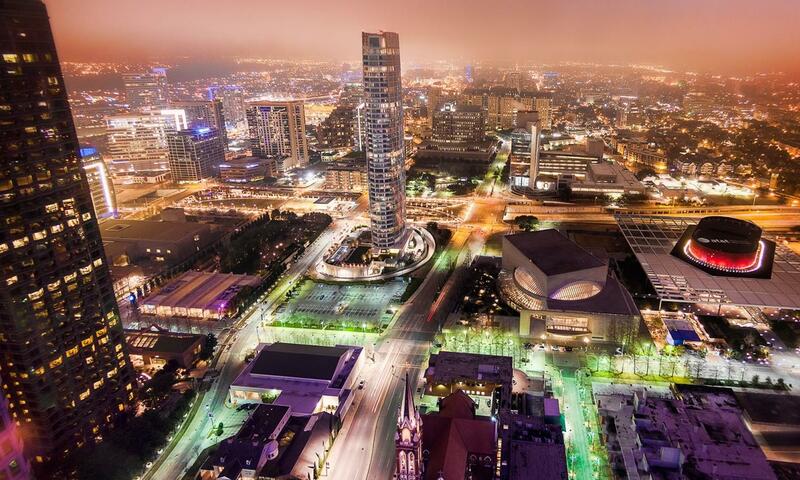 Top Things to Do: Morton H. Meyerson Symphony Center, Dallas Botanical Gardens, Winspear Opera House, Dallas Arts District, Taco & Margarita Tours. The Galleria Dallas is home to the country's tallest indoor Christmas tree. The Dallas Public Library permanently displays one of the original copies of the Declaration of Independence.